Team GB arrived back in the UK yesterday, 23 August after a record-breaking Olympics at the Rio 2016 Olympic Games. The athletes and support staff flew home on the gold-tipped British Airways 747 after a triumphant Olympic Games. Team GB finished second in the medal table, the USA came in first place and China in third. Bringing back a record of 67 medals, Team GB exceeded their medal haul from the London 2012 Olympic Games by two medals and enjoyed their most successful Games abroad. GB Boxing held three of the 67 medals won by Team GB at the Games. Nicola Adams successfully defended her London 2012 title as she beat Sarah Ourahmoune of France in the women’s flyweight final, taking home gold for her second consecutive Olympics. Joshua Buatsi made it through to the semi-finals, he was the first member of the GB Boxing squad to secure a medal at the tournament. He brought home a bronze medal after losing to Adibek Niyazmbetov of Kazakhstan. Closing the Games and the last member of Team GB competing for a gold medal was super heavyweight, Joe Joyce. He faced Tony Yoka of France in the men’s super heavyweight final. It was a very close bout as Joyce narrowly missed out on gold losing by split decision to the Frenchman. 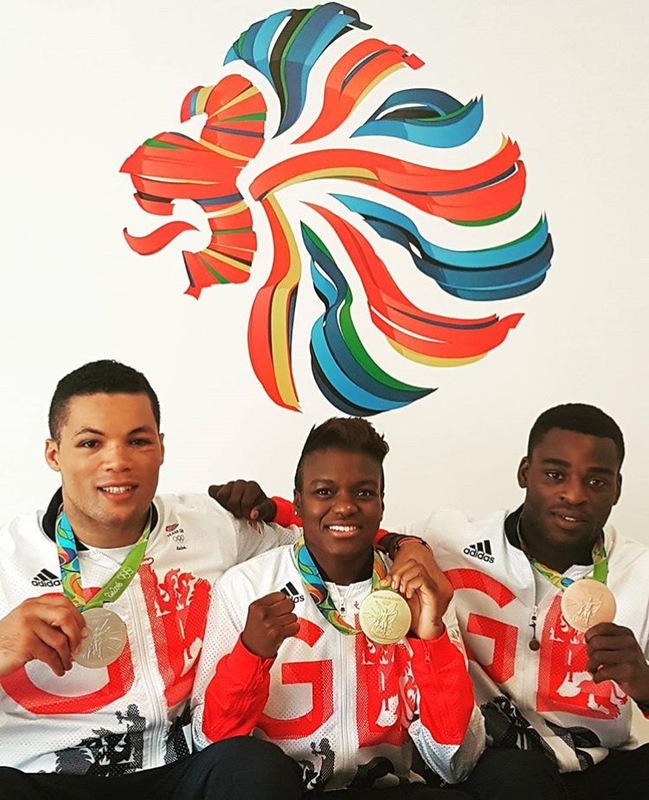 Joyce brought home a silver medal for GB Boxing, completing the set of three medals. The GB Boxing squad spent five weeks away from the UK, they participated in a pre-Olympic training camp which was held in Belo Horizonte before flying over to Rio for the Games. The team will now enjoy some time at home before they return to training in September.